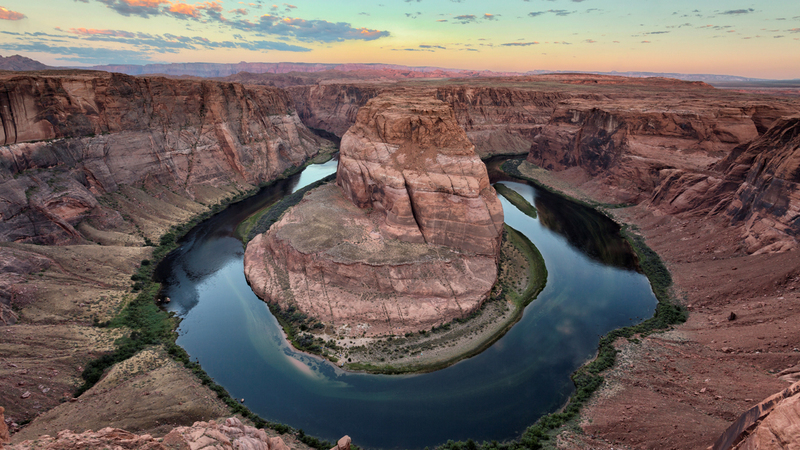 4-year-old girl from California who visited Arizona died after a seeming accident on the Horseshoe Bend Overlook. The girl from San Jose was reported missing on Monday afternoon In the area of ​​Page, Arizona, on Horseshoe Bend Overlook, officials from the Coconino County Sheriff said Wednesday. The Arizona Public Security Air Rescue Division discovered the girl's body about 700 feet below the viewpoint just hours after she was reported missing. Officials believe the fall was accidental, but the incident is still under investigation. The girl has not been identified. The tourist spot gives a view of a horseshoe-shaped span of the Colorado River flowing under red cliffs near the Arizona-Utah border. There are no barriers.